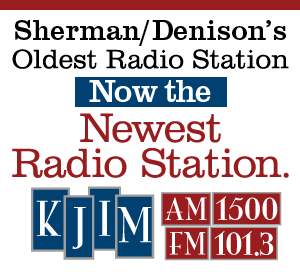 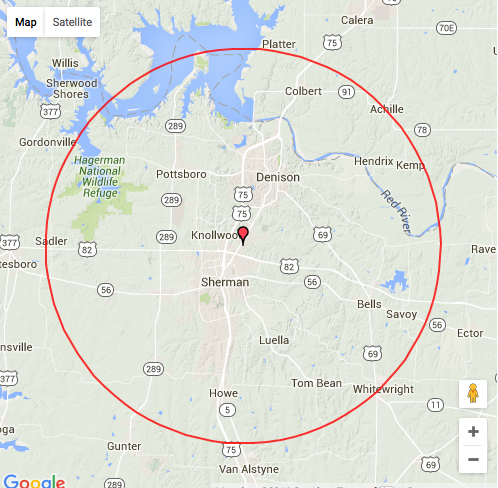 KJIM-AM 1500 and KJIM-FM 101.3, licensed to Sherman-Denison, Texas reaches a population of over 5 Million in North Texas and Southern Oklahoma, including the North Dallas area. 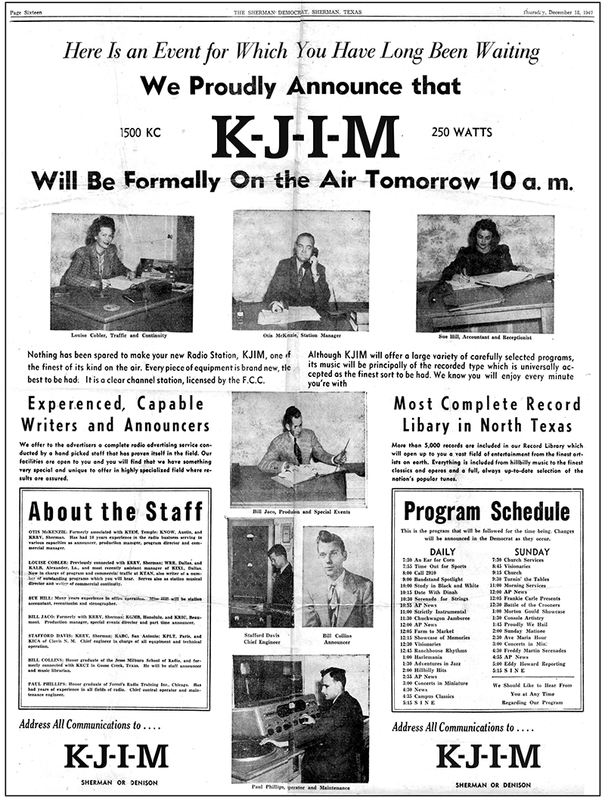 Rated as the most popular adult music radio station in the area, KJIM-AM & FM offers advertisers an opportunity to reach new customers. 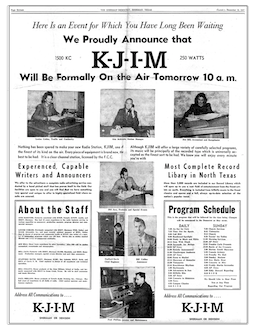 Reach new customers by advertising on KJIM-AM 1500 and now on KJIM-FM 101.3. 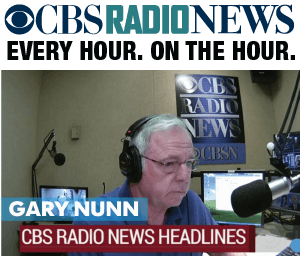 Stations are simulcast.